Yesterday’s compliance program no longer works. Boards desire a deeper understanding of how the organization is addressing compliance, whether its activities are effective, and how they are enhancing shareholder value and providing assurance on the integrity of the organization. Oversight demands are changing the role of the compliance department to an active, independent program that can manage and monitor compliance from the top down. 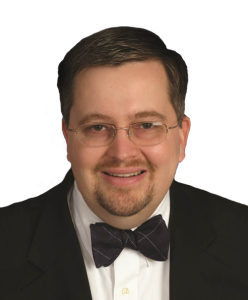 The breadth and depth of compliance bearing down on companies today requires a robust compliance program operating in the context of integrated processes and information. ACL Compliane Maps is a GRC solution that GRC 20/20 has researched, evaluated, and reviewed that is agile for use in complex, distributed, and dynamic business environments to define, align, and monitor compliance requirements. ACL delivers a new breed of GRC technology that leverages an intuitive Cloud platform to streamline compliance management and other GRC processes to make them more efficient, effective, and agile. 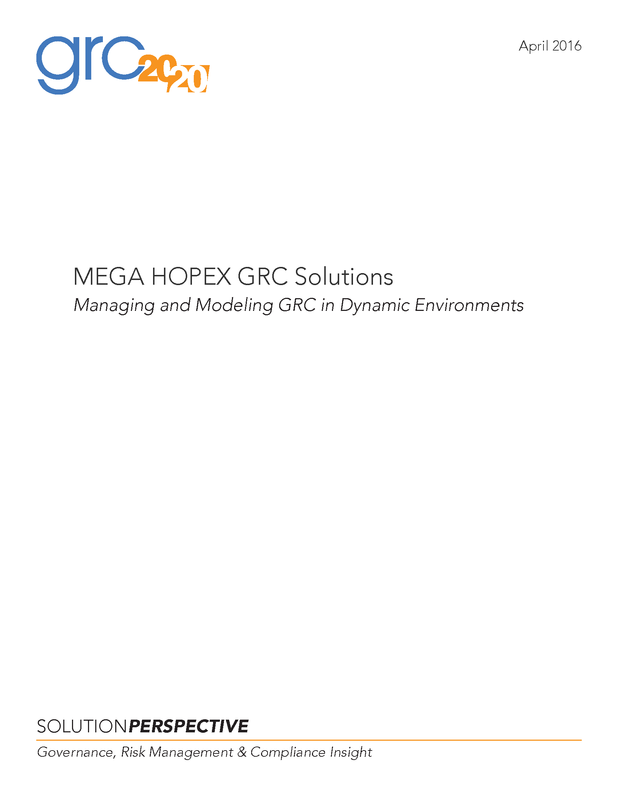 The solution delivers significant business value and brings a contextual understanding of compliance management across an organization’s distributed and heterogeneous environment. 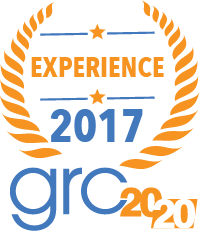 In this context, GRC 20/20 has recognized ACL’s Compliance Maps with a 2017 GRC User Experience Award for the best user experience in Compliance Management. 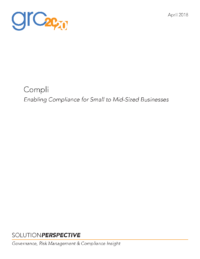 Have a question about ACL or other compliance management solutions available in the market? Yesterday’s compliance program no longer works. Boards desire a deeper understanding of how the organization is addressing compliance, whether its activities are effective, and how they are enhancing shareholder value and providing assurance on the integrity of the organization. Oversight demands are changing the role of the compliance department to an active, independent program that can manage and monitor compliance from the top down. The breadth and depth of compliance bearing down on companies today requires a robust compliance program operating in the context of integrated processes and information. ACL Compliane Maps is a GRC solution that GRC 20/20 has researched, evaluated, and reviewed that is agile for use in complex, distributed, and dynamic business environments to define, align, and monitor compliance requirements. 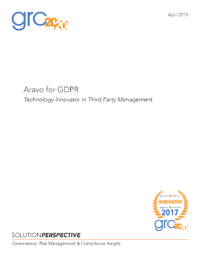 ACL delivers a new breed of GRC technology that leverages an intuitive Cloud platform to streamline compliance management and other GRC processes to make them more efficient, effective, and agile. 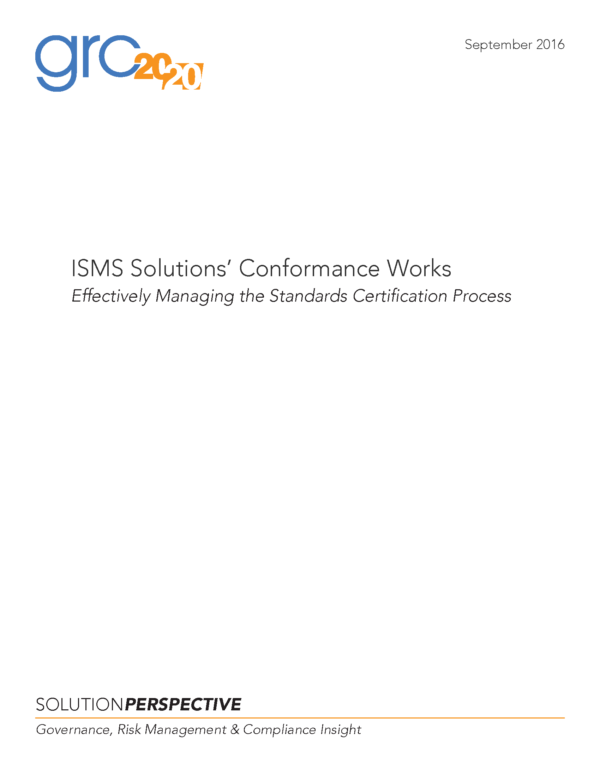 The solution delivers significant business value and brings a contextual understanding of compliance management across an organization’s distributed and heterogeneous environment. 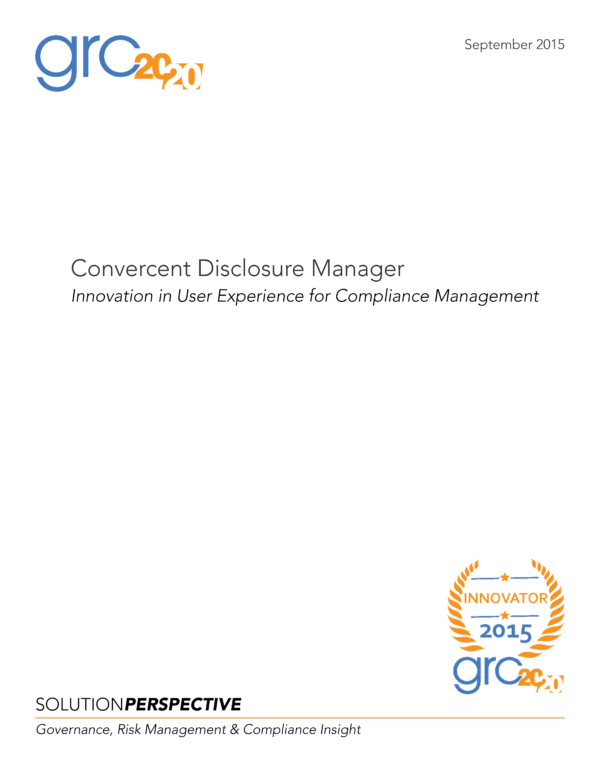 In this context, GRC 20/20 has recognized ACL’s Compliance Maps with a 2017 GRC User Experience Award for the best user experience in Compliance Management.